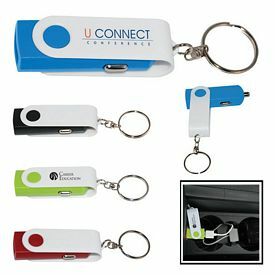 Promotional USB memory drives, jump drives and flash drives are innovative advertising products that will definitely compel customers to take notice of your products. 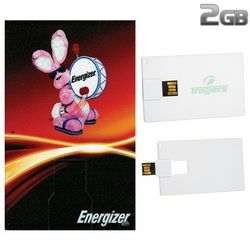 You can customize the USB drives so that they can provide extra storage for important documents. 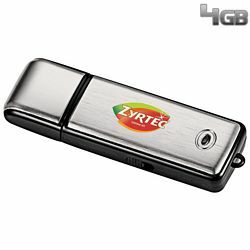 Our catalog offers USB drives in several size memories up to 32 GB. 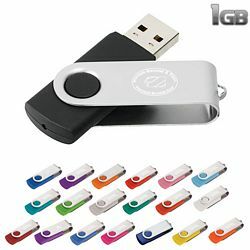 You will get the fingerprint security USB drives, LED light jump drives, Swivel Case USB drives, retractable and metal memory drives in a variety of colors. 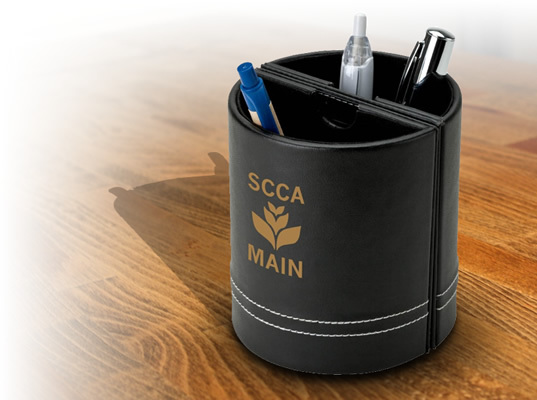 The customized Stripe Retractable USB drives have a cool two tone design with no cap to worry about, and there is no external power required. 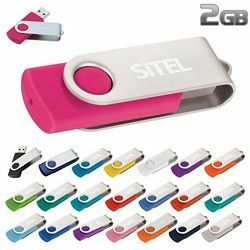 We can order the branded USB drives that come in sizes of 256 MB, 512 MB, 1 GB USB, 2 GB USB, 4 GB USB, and 8GB USB in white gift boxes with accessories. 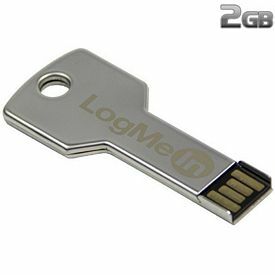 The logoed USB drives can have optional data security with a password protection. 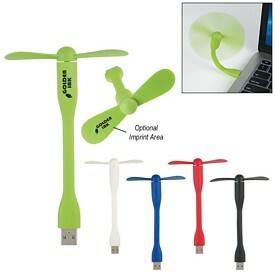 Support of Windows XP / 2000 / ME, Linux kernel 2.4.10 and higher, and Mac OS 8.6 and higher does not require a device driver though Windows 98 / SE will require a device driver. 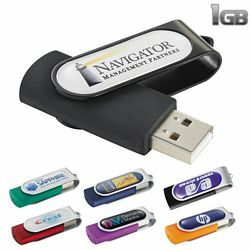 We do not charge setup fees on the imprinted company custom USB drives. 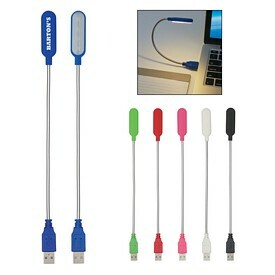 The promo LED light-up USB drives are compatible with Windows Vista / XP / 2000 / ME and Mac 9 and higher without drivers. 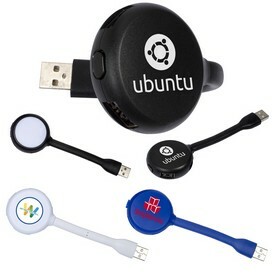 Drivers are not required for Linux kernel 2.4.10 and higher as well. 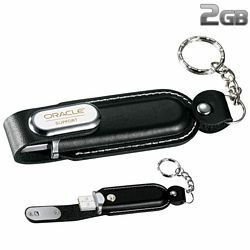 The company logo will be internally laser etched on the black USB drives. 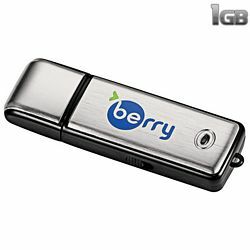 The blue/white LED and the glowing logo makes the logo USB flash drives quite a unique product. 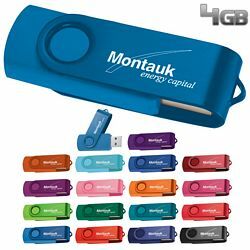 The promotional USB Flash drives 400 series have sizes of 512MB USB, 2GB USB, 4GB USB, 8GB, 16GB, 1GB USB drive and 32GB. 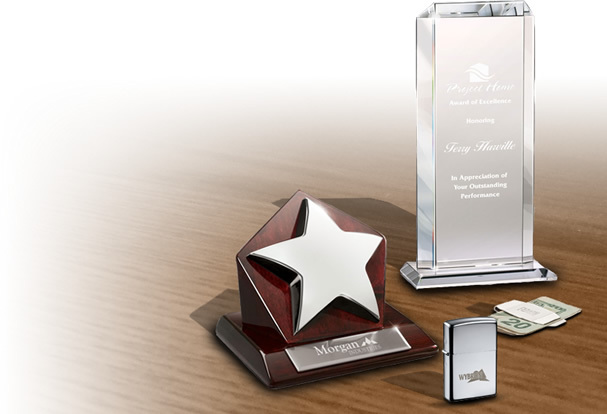 The powerful marketing device gives you the opportunity to preload and auto run a presentation or logo brochure. 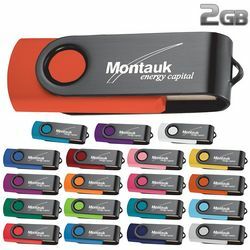 You can decorate the metal cased custom USB flash drives as creatively as you want just like t-shirts, caps, coolers or any of our promotional product. 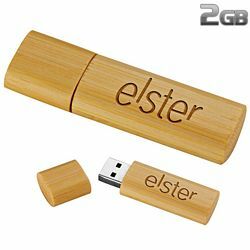 The imprinted USB drives can be reused multiple times and serve as useful incentive gifts. 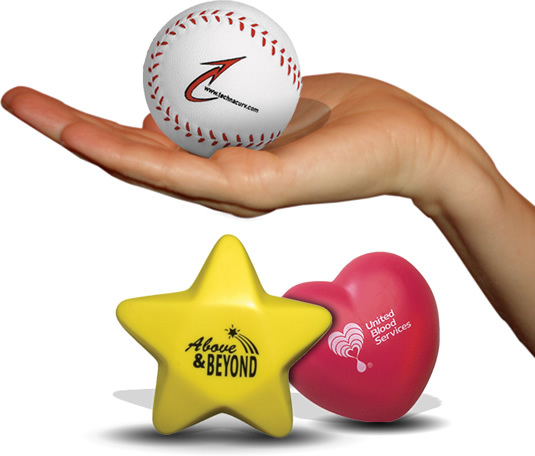 We give a free key ring in the white packaging gift boxes. The customized Leather USB flash drives look great; the chic appeal of the promo USB drives is maintained by the solid coated printing and debossed company logo. 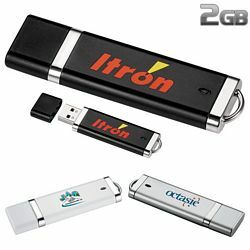 The black or brown color branded USB drives are compatible with Windows Vista / XP / 2000 / ME, Mac 9 and higher, Linux kernel 2.4.10 and higher without drivers. The promotional USB Flash Drive Business Case Gift set is ideal as an exclusive corporate gift. 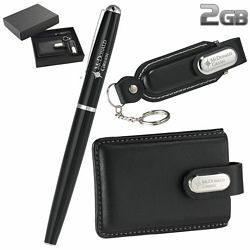 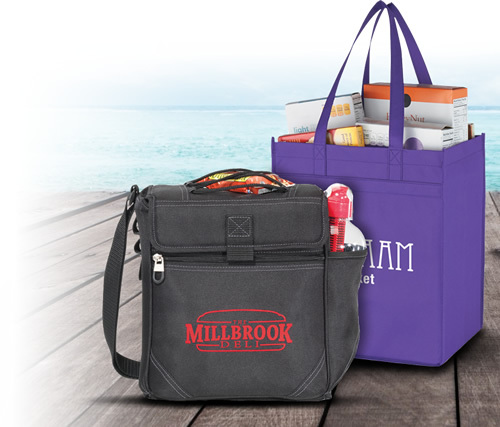 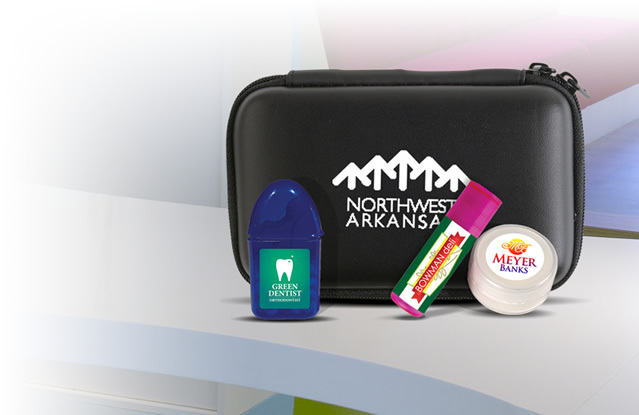 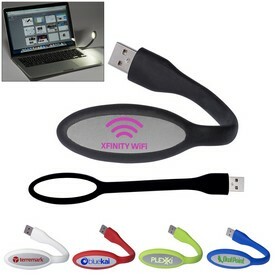 The logoed three piece set includes a 1GB, 2GB, or 4GB USB Drive, a Business card case and an Oxford Roller ball. 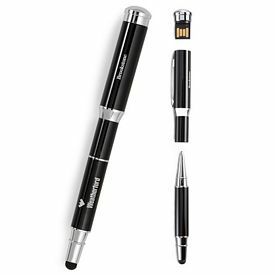 The business case can hold up to twenty business cards while the roller ball pen includes a standard European black roller ball ink cartridge. 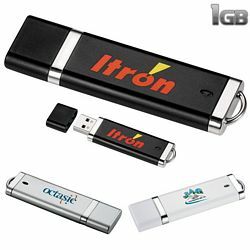 The plug and play technology of the custom USB flash drives is compatible with Windows 98 or higher and MAC OSX and higher. 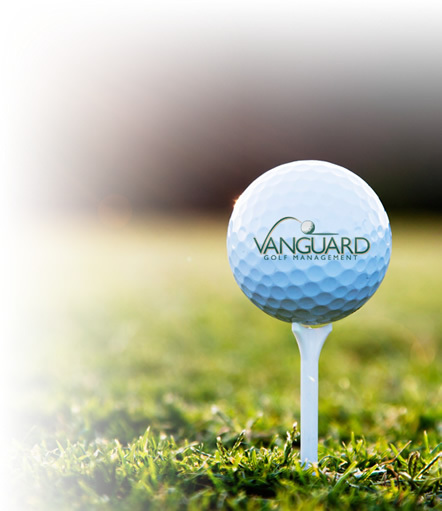 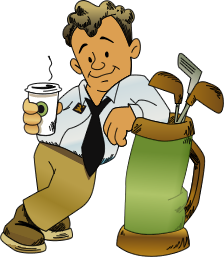 We will decorate the company logo with either screen printing or laser engraving. 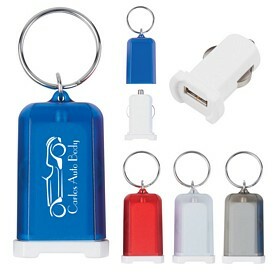 We have a free 24 hour rush production service on the promotional USB memory devices.